Women who suffer from thrush will know just how unpleasant, painful, and embarrassing this condition can be. 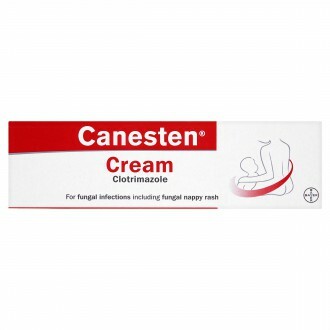 Getting effective treatment as soon as possible is important, and with Canesten Thrush Cream 2% you will benefit from a treatment that can tackle the external itching and symptoms in order to help rid you of the discomfort. When you suffer from thrush, you can experience a lot of discomfort with soreness, itching, and pain depending on the severity of the infection. 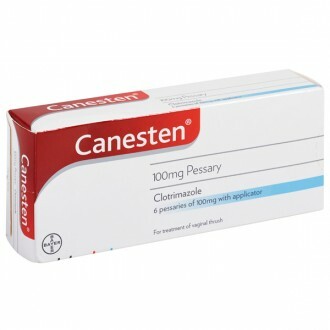 If you are looking for an effective, fast acting, and proven treatment to alleviate the embarrassing external symptoms, Canesten Thrush Cream 2% is an excellent choice. This is a proven treatment that is able to tackle the external signs associated with this condition to provide you with fast and effective relief. 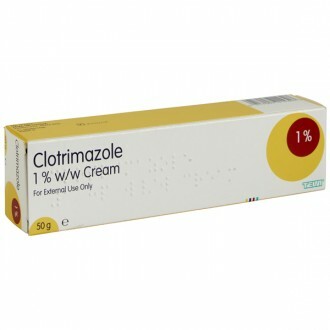 The treatment comes in the form of an easy to apply cream that is able to provide rapid and effective relief. If you suffer from diabetes and your blood sugar levels are not controlled, you are more likely to develop thrush. Eating a balanced diet and making other lifestyle changes can prevent a sugar spike and encourage better blood sugar stability. Apply 2 to 3 times a day and gently rub the cream in to the affected area. 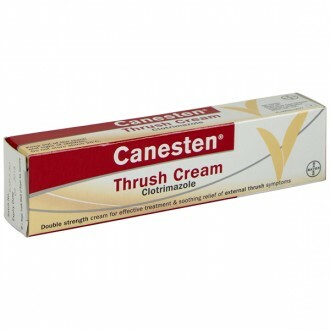 Canesten Thrush Cream can be used to treat thrush in men and women. Benzyl alcohol, polysorbate 60, sorbitan stearate, cetyl palmitate, cetostearyl alcohol, octyldodecanol and purified water. Consult your doctor if this is your first time to experience candidal vaginitis symptoms. If you or your partner has ever had a sexually transmitted disease, or if you have had more than 2 candidal vaginitis in the last 6 months, consult your doctor before using the product. 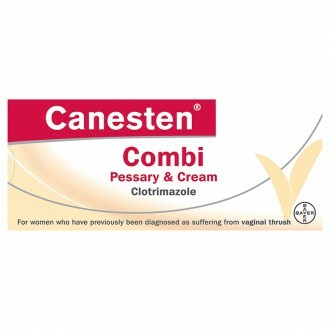 If you are aged over 60 years of age or under 16 years of age, or if you have ever had an allergic reaction to vaginal antifungal products including imidazoles and Canesten, consult your doctor before using the product. Avoid using the product, if you are pregnant, or trying to become pregnant. 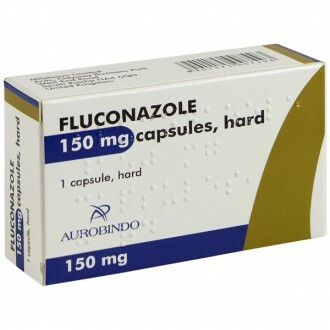 Consult your doctor before using the product if you have irregular and abnormal vaginal bleeding or foul smelling vaginal discharge or blood-stained discharge, nausea or vomiting, fever or chills, diarrhoea, vaginal or vulval ulcers, sores or blisters, dysuria, lower abdominal pain or adverse events such as irritation, redness or swelling associated with this product.